At Gorham Incorporated we provide a single point of contact for your engineered metal requirements. We partner with industry leading manufacturers that have a proven track record of saving our customers money. Whether you have a need for a metal stamping, aluminum extrusion or a machined component part; Gorham Incorporated is your one stop shop. Aluminum Extrusions – Aluminum extrusions are becoming more popular across every industry due to their flexibility, weight saving and cost competitiveness. Aluminum extruders are trying to diversify their capabilities by providing machining, anodizing, welding and bending. Precision Machining – With the labor pool shrinking, businesses are looking to outsource their internal machining capabilities. 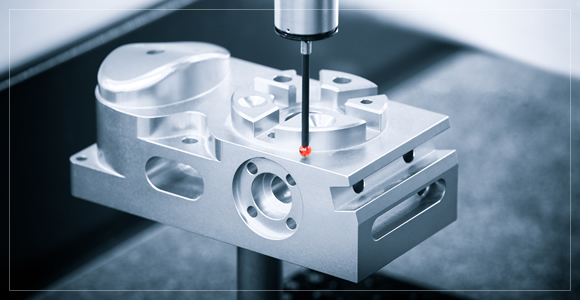 Whether it is screw machining, CNC machining, Swiss screw machining or even thread rolling, we have seen a trend to outsource. 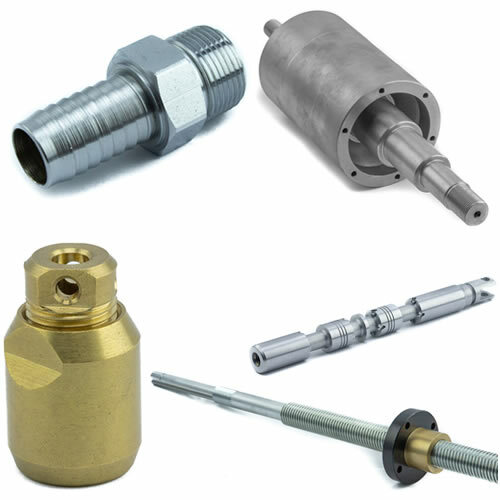 Precision machining has been a core competency of Gorham Inc. for over 50 years. 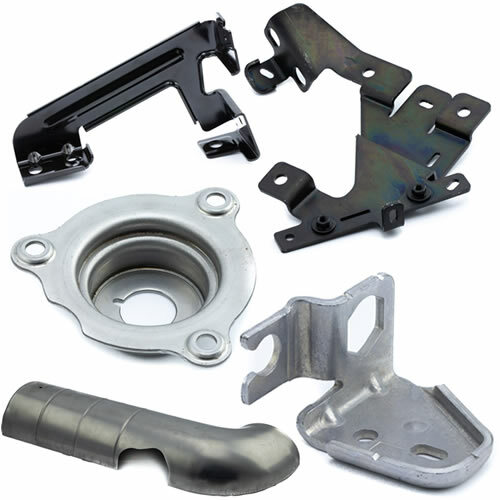 Machined Castings – Businesses have recognized a gap when procuring machined castings. 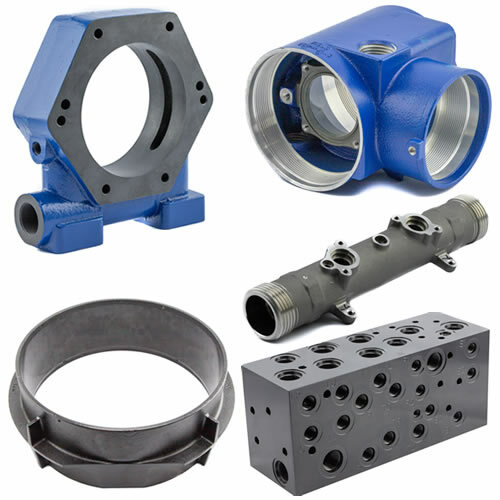 At Gorham Inc. we provide a one stop shop where our manufacturer will procure the casting from the foundry (whether it be a sand casting, investment casting, permanent mold casting or even a die casting) and machine it to your engineered drawing. With a supply chain that works with grey iron, stainless steel, bronze and aluminum foundries, we have you covered for all your machined casting requirements. Metal Stampings – Progressive die metal stampings are what we know best. 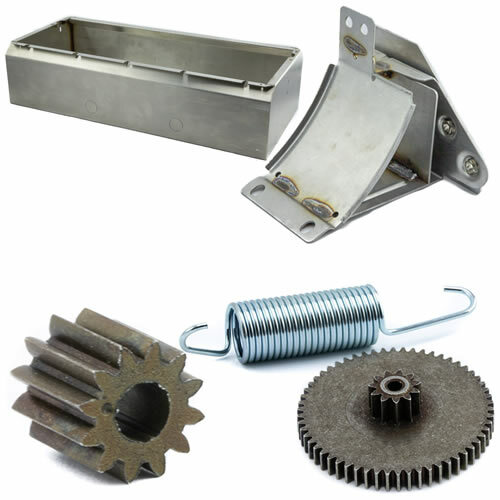 As a local Wisconsin based metal stamper, we have grown into the industry leader in providing tight tolerance, highly engineered metal stampings. We are proud to service the automotive industry, but are equally as proud to play in almost every market. Molding – Providing highly engineered rubber molded products at competitive prices has made us a nationally recognized brand. 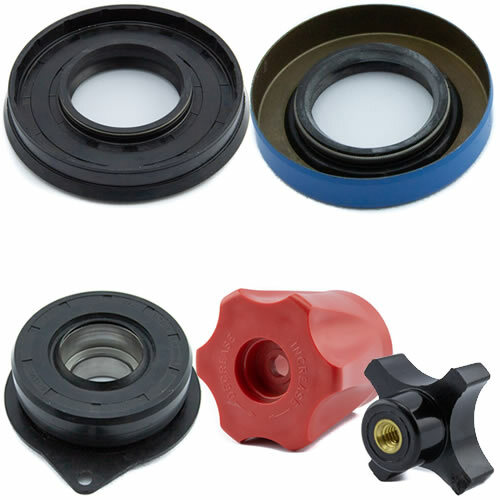 Our oil seals, shaft seals, mechanical seals and high pressure seals are designed by some of the world’s brightest seal engineers and produced at the most economical factory in the world. We have been supplying custom plastic molded components for years and have a special niche with knobs and handles. Today our capabilities go well beyond knobs and handles to include custom molded components for OEMs from a wide range of industries around the world. Fabrications, Powder Metal & More – Fabrications come in all shapes and sizes. Whether you are looking for a laser cut press brake part, a simple weldment, or a highly engineered stainless steel cabinet that requires mig, tig or even robotic welding, we have the manufacturing base to support your needs. 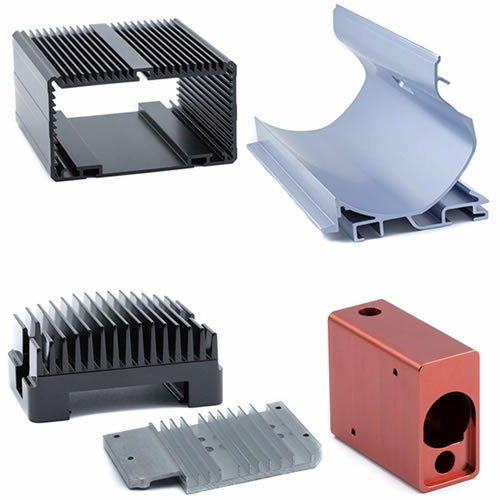 The powder metal or sintered metal process has become popular for customers looking for cost savings, complex shapes, reduced waste during production, high quality finished products and strength in materials. Our newest offerings are custom precision springs and wire forms. We specialize in high quality compression, extension and torsion springs. The design and fabrication of tight tolerance custom mechanical wire, wire rope and cable assemblies are provided for diverse and demanding applications.